Its economic design allows the passive valve to be opened without the need for a full active unit assembly and improves sterility assurance with maximum exposure of product contact surfaces. 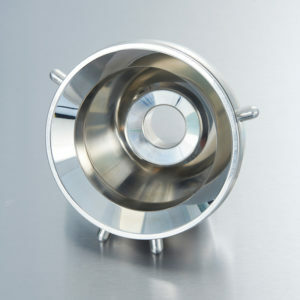 Our Autoclave Passive Opener assures the ability to effectively sterilise the product contact and sealing areas of a passive valve and connected container/IBC. 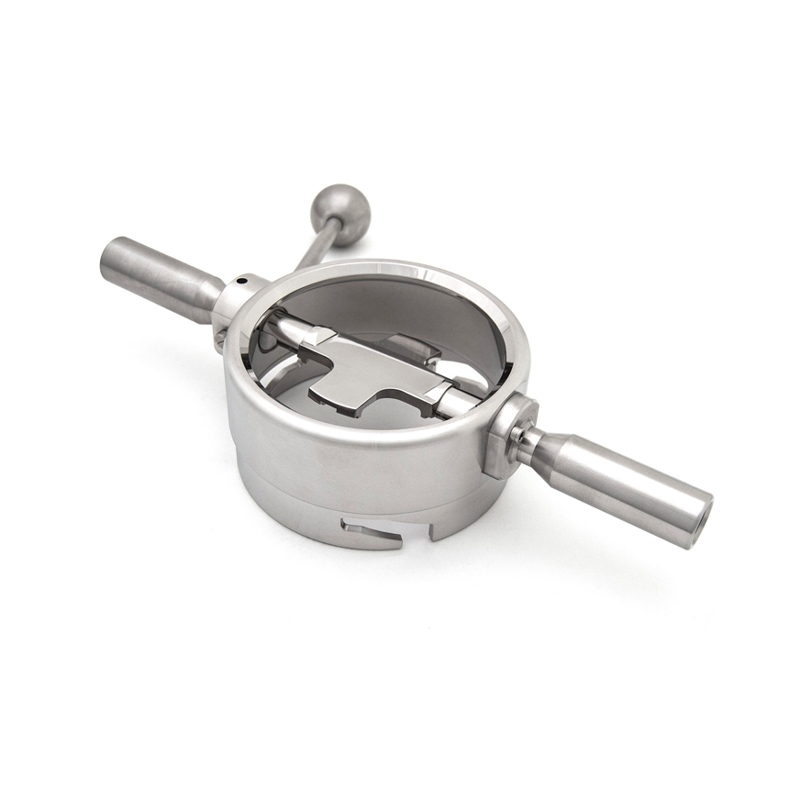 The device is designed to fit securely to the passive valve but not be fixed in place via a coupling to the inside construction of the autoclave. 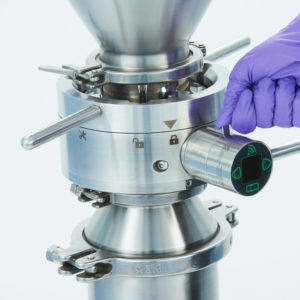 As an additional option the device can be fixed in place in the autoclave via a hygienic tri-clamp connection, which will allow a secure station to dock the passive/container. 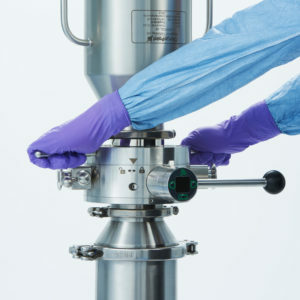 The Autoclave Passive opener contains the interlocks of a typical active unit to allow it to open a connected passive unit. During an autoclave cycle this ensures the product contact surfaces of the passive and attached container/IBC are exposed to sterilisation. The opening device does not contain a typical active/passive seat and contains a ‘cruciform’ disc that ensures the surface area of the passive unit exposed to the cleaning cycle is maximised. Its GMP design ensures that any condensate will drain effectively from the opening device and connected passive and container.